Alibaba announced in February that its e-commerce subsidiary Taobao acquired 24 million shares (an 8% stake) of Chinese online video platform Bilibili. Last October, Tencent increased its own investment in Bilibili to around 12%. 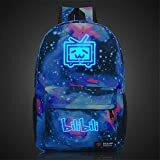 Bilibili is renowned for its content in anime, comics, and games, and offers mobile games from third parties. Alibaba and Tencent are both eager to win over emerging Generation Z consumers—those born between 1995 and the early 2000s. 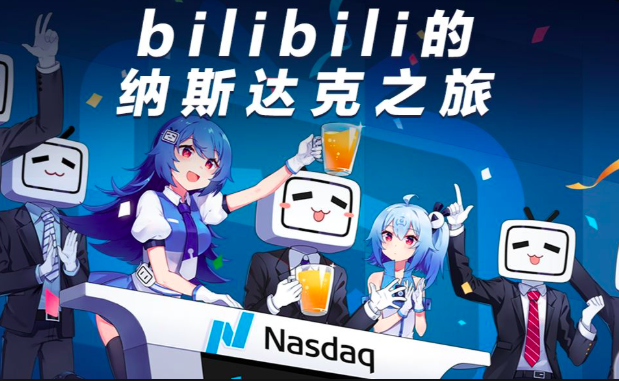 According to Bilibili’s third quarter earnings release, the Nasdaq-listed company boasted 92.7 million monthly active users, around 82% of which were born between 1990 and 2009. Alibaba and Tencent have tapped into such video platforms looking to create synergies for their core business. China’s digital content sector, which includes video platforms, music, books, and literature, represents a growth opportunity—it is less cyclical as consumers have relatively consistent needs for entertainment content and it offers a more stable revenue stream for both Alibaba and Tencent, which have been hit by slowing e-commerce growth and a government crackdown on gaming respectively. Alibaba has integrated emerging video platforms into its core e-commerce business. By capitalizing on the influence of key opinion leaders and original content creators, the company was able to market products on its e-commerce platforms to a wider audience, especially the young generation who engage actively in these new forms of digital media. Alibaba’s Taobao marketplace has also teamed up with top short video app Douyin (known as TikTok outside China), which has a large base of users born after 1990s and 2000s. Under the partnership, content publishers with over one million followers on Douyin can set up external links to the Taobao marketplace, allowing app users to purchase products featured in the short videos from Taobao on the spot. 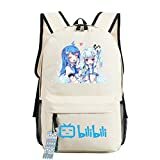 Alibaba previously partnered with Bilibili so content creators on Bilibili can display their work to a wider audience and sell peripheral anime products through Taobao. Taobao will also provide e-commerce services to Bilibili, helping the platform commercialize its video content. Tencent, a leader in social media and gaming, already has a strong foothold in China’s online video industry with its market-leading video platform Tencent Video. The company also partnered with Bilibili to enhance exposure of Tencent’s game titles as Tencent and Bilibili jointly operate more Tencent games on Bilibili’s platform. The partnership also enables Tencent to tap into Generation Z consumers who have been moving to Douyin from Tencent’s social media app WeChat. Alibaba and Tencent have both invested in digital content: Tencent has a comprehensive portfolio of digital content and took digital literature division China Literature and music seller Tencent Music public in the last two years. Alibaba also owns video platform Youku and music platform Xiami.com. We expect the two companies will continue boosting their digital content capabilities and that digital content will account for an increasing share of total revenue. Figures from the companies’ latest annual reports show that digital media and entertainment represented around 8% of Alibaba’s total revenue in fiscal 2018 while the media advertising revenue, comprising revenue from Tencent Video mainly, represented around 6% of Tencent’s total revenue in fiscal 2017.